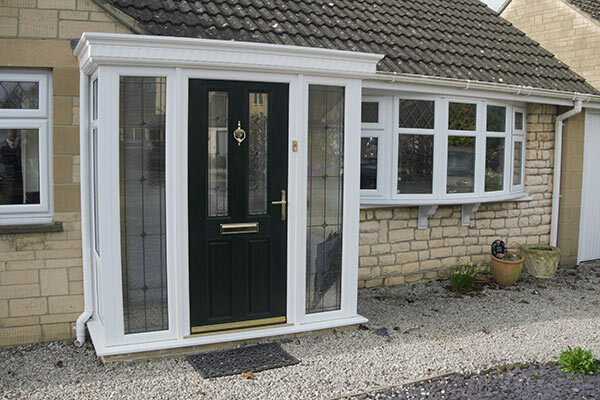 Enhance your property with quality PVCu products from Solo Home Improvements in Swindon, Wiltshire, Gloucestershire and Oxfordshire. 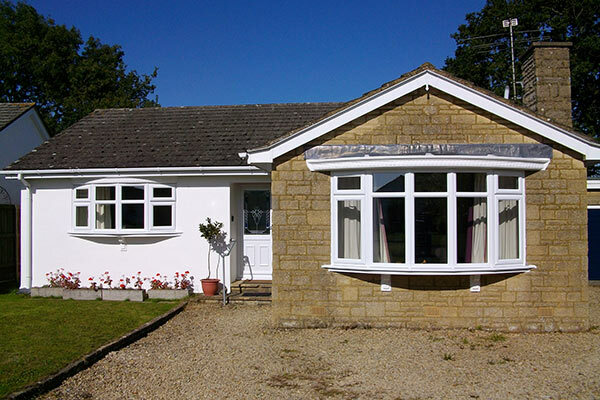 We do everything from installing new windows and doors to adding porches and conservatories to your property. 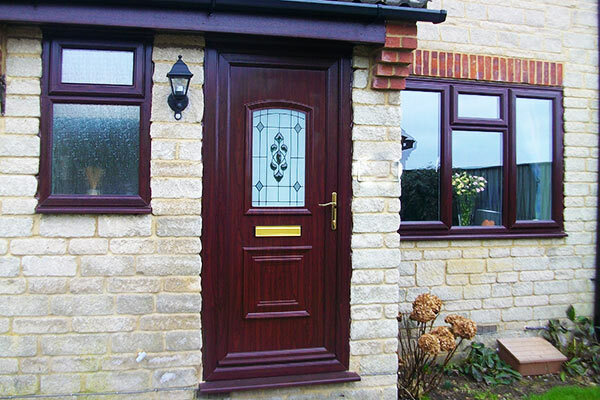 Solo Home Improvements have been trading since 1988, and we’ve outlived the guarantees on all of our work twice over. We believe in traditional values and carrying out all of our work to the highest standards every time. 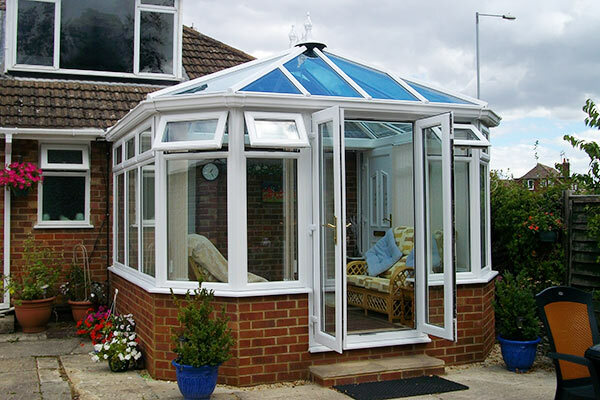 Add charm and style to your property with professionally fitted features. 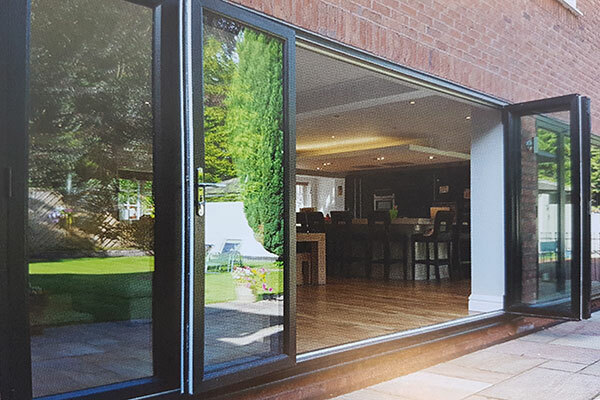 Our family-run business specialises in the sale and installation of top quality PVCu products. Solo Home Improvements have more than 50 years of experience in the industry. In this time we’ve honed our skill to perfection and will confidently apply it to your project. Our trained, dedicated installers and building team members take great pride in providing superior workmanship and treat you and your property with the greatest of respect.